A top Muslim leader has been killed in Uganda by unknown assailants in what’s been described as an orchestrated plot to target the followers of Islam. Sheikh Ibrahim Hassan Kirya was gunned down in central Uganda on his way home. in open source intelligence news. have weekly episodes from FoodWorldOrder.com Thank you. Jason Bermas covers it all in this edition of the Intel Hub News Brief podcast. From Kony 2012 to Globalist Angelina Jolie, this is a must hear transmission. Jason Bermas was born July 24, 1979 in Hollywood, Florida. He studied at SUNY Oneonta located in Oneonta, NY, where he currently lives. Bermas is also a filmmaker, and has played a large role in the creation of many controversial films such as Fabled Enemies, Loose Change and Invisible Empire. 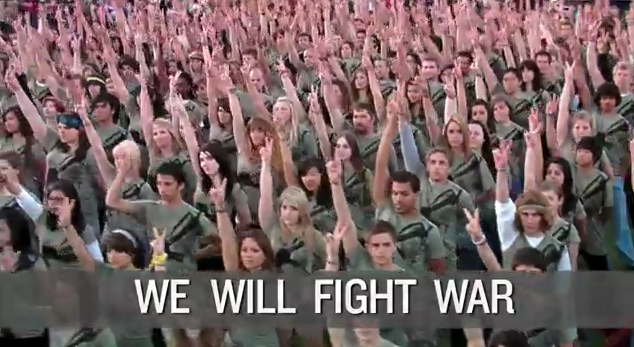 Invisible Children disables comments on viral propaganda video + meet the real Joseph Kony. 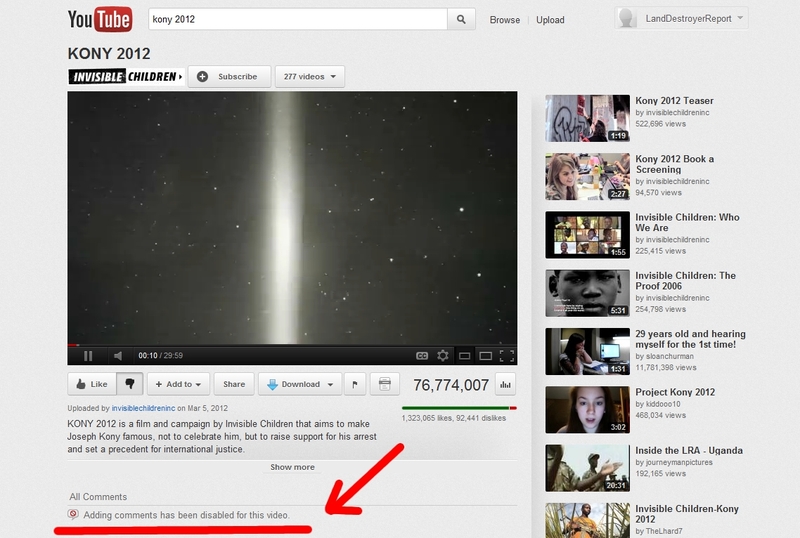 March 14, 2012 – As the US State Department, USAID centric Invisible Children psy-op KONY 2012 collapses, Invisible Children has disabled comments on their viral YouTube video. When last checked, negative comments were voted to the top and a cascading effect of skepticism as well as damning facts began drowning out the initial confusion, sympathy, and emotional knee-jerk support the propaganda video purposefully created and preyed upon. As comments are now being censored – it is suggested that people simply go to the video and click the “dislike” button to voice their opposition to this stunt. Most likely, even that feature will be disabled, and the video KONY 2012 will become the one-way Wall Street infomercial it really is, rather than the faux-participatory “social media” “activism 2.0” experience it masquerades as being. It has been revealed that indeed Invisible Children has been working with USAID, a US government agency that helps lay the groundwork for what could best be described as a modern-day imperial administrative network. It is now also revealed that Invisible Children attended the 2010 US State Department and Fortune 500 sponsored Alliance for Youth Movements (AYM) summit in London. AYM (also called Movements.org) it was reported, played a central role in preparing armies of US State Department funded, trained, and equipped activists to carry out the so-called “Arab Spring” years in advance. Much like KONY 2012, the Arab Spring took many by surprise and in the wave of confusion, entire nations were upturned and US proxy regimes installed. Tunisia and Libya are now full fledged client states of Wall Street and London, while the fates of nations like Egypt and Syria still hang in the balance. Unlike the “Arab Spring” however, the KONY 2012 scam has collapsed almost as fast as it first swept the globe. And as it falls, it is taking with it the credibility of all who participated in it and promoted it, including the deceitful International Criminal Court (ICC) and its chief prosecutor Luis Moreno-Ocampo, as well as Hollywood and the corporate-media who did all in their power to lie, manipulate and make fools out of millions once more in the pursuit of perpetuating the imperial ambitions of Wall Street and London. It was reported in “Libyan Rebels Inspired by Globalization” that US-proxy rebel leader, Gibril (Jabril) Elwarfally before the Fortune 500-funded Brookings Institution, would claim Libya’s role in the future was to transition to a service economy, focus on education, and turn Libya into “a lake” to develop the skills of Africans to serve the needs of the European Union. If Africa is a treasure trove of resources, Libya will be the doorway through which the West loots it. And as the West breaks down the door in North Africa, US Africa Command (AFRICOM) has been concurrently deploying military assets throughout Africa, from Nigeria, across Central and East Africa and southward toward Kenya and even as far as to menace the former British holding of Rhodesia, now known as Zimbabwe. It has been reported already that in Uganda British firms have participated in land grabs violently displacing up to 30,000 people in single transactions in direct cooperation with Ugandan dictator-for-life Yoweri Museveni. In fact, it is troops under Museveni’s command, who helped displace these people, and who stand to receive additional weapons and funds from Invisible Children’s KONY 2012 campaign. Video: Meeting Joseph Kony – A rare interview with Joseph Kony, leader of the Lord’s Resistance Army. 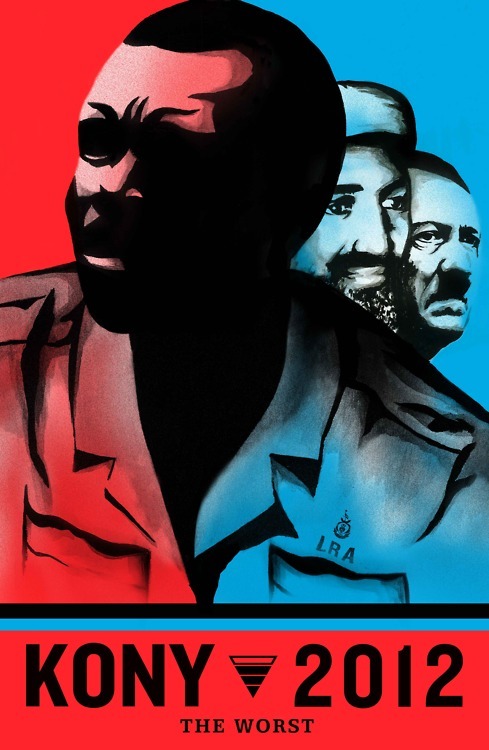 Kony would state that he and his men were “freedom fighters,” and that, “we are fighting for democracy. We should be free to elect our leader. We want our leader to be elected,” as opposed to the current reigning dictator of Uganda, Yoweri Museveni who has been in power for nearly 3 decades. 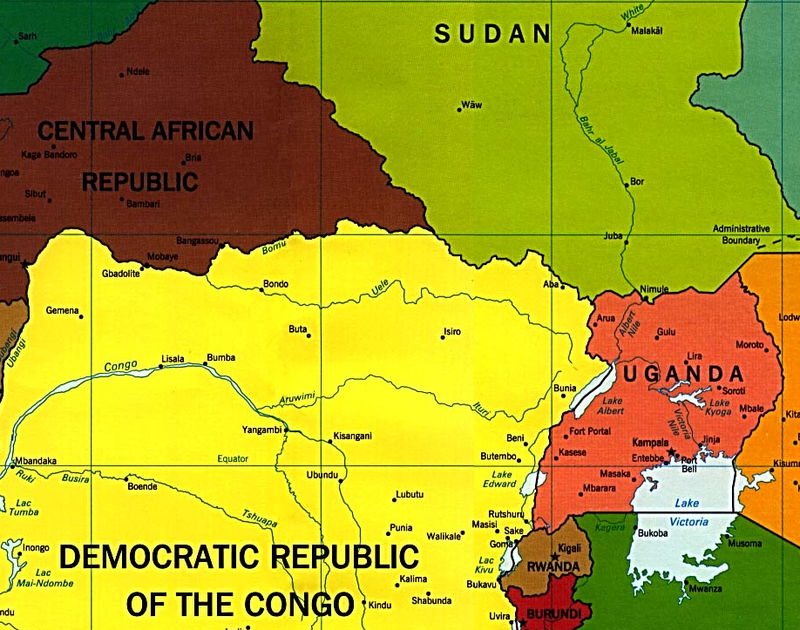 With US troops already on the ground in Uganda, as well as creeping across Africa under AFRICOM, the attack is already on. Quite clearly further US troop deployments based on invoking renewed interest in Africa and the hunting of various “boogeymen” amidst an atmosphere of general chaos and lawlessness serves only to give the US free reign over the continent and eliminate any and all African leaders who insist on maintaining ties with China and/or their national sovereignty. The corporate-financier elite have calculated that public ignorance, even for nations as well-known as Iran, Syria, and Libya, is so profound that the media can peddle any narrative and still have the public believe it. Building a manipulative mechanism, what Vigilant Citizen describes as, “State Propaganda for a New Generation,” goes beyond just Uganda and Joseph Kony. It represents a model that can be turned against virtually any country in Africa, or even around the world. It represents a new stage in manipulating the minds and hearts of the global population by leveraging so-called social media, more accurately described as “Propaganda 2.0.” Exposing and burying this new method of manipulation is the key to bringing forth a real revolution. She is a propagandist in the employ of the UN pushing proxy wars. She and the UN have blood all over their hands.